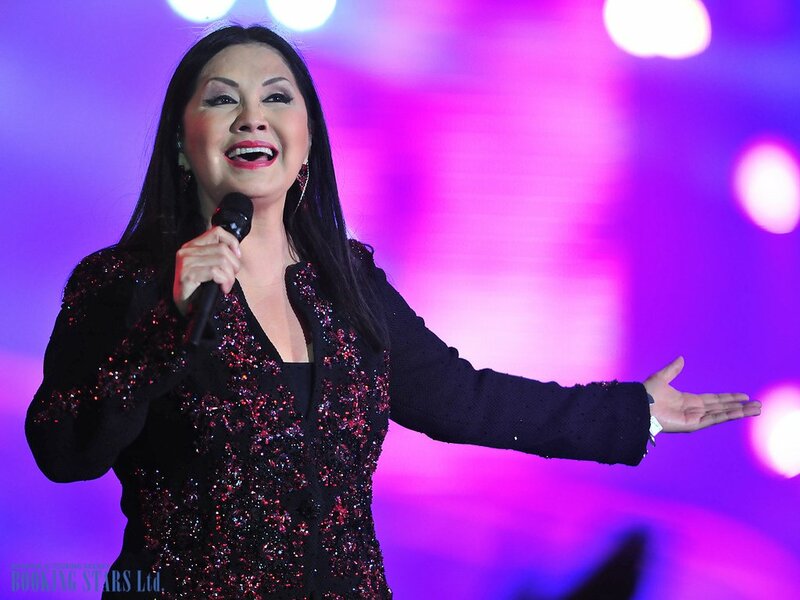 Ana Gabriel – singer and songwriter from Mexico, holder of 13 Lo Nuestro Awards. 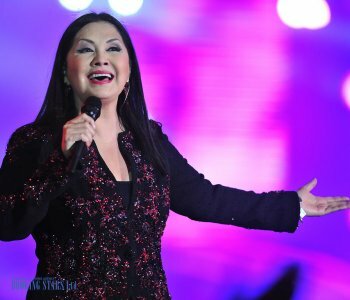 Ana Gabriel (real name María Guadalupe Araújo) was born in a small Mexican town Gaumuchil on 10 December 1955. She started singing at a very young age. When Maria turned six, she won a local music contest at which she sang the famous Jose Alfredo Jimenez’s song “Regalo A Dios”. Soon the talented girl’s family moved to Tijuana, where she went to school. Even though Maria was busy with homework, she didn’t abandon her singing hobby. She went on to get a bachelor in economics. While getting a degree, Maria adopted a pseudonym Ana Gabriel and started performing at the local clubs. She continued participating in the talent shows and recorded two LPs Un Estilo, Sagitario and Pecado Original, which weren’t successful. In 1986, the young woman finally got a chance to shine after winning a local OTI contest. She signed a deal with Sony Mexico and went to represent Mexico at the OTI Festival 1987. In 1990, Ana finally recorded her first successful album Quién como tú. Her beautiful voice coupled with inspiring lyrics about strong women made her a star. 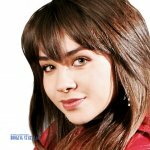 In the LP, Ana mixed pop, reggae, and Brazilian music. In 1991, the album was nominated for a Grammy award for The Best Latin Pop Performance. The same year, the singer released her first live album En Vivo, which was recorded together with a rock band and Mariachi musicians. The songs “Hice Bien Quererte,” “Propuesta,” and “Solamente un Vez” conquered the hearts of Ana’s Mexican fans. In 1991, Ana recorded another album Mi México, in which she mixed acoustic pop music with Mariachi motifs. The song about strong women “Cosas del Amor,” which Gabriel performed with a famous Mexican-American artist Vicki Carr was labeled the Latin Song of the Year 1992 by Billboard Magazine. 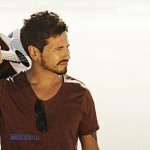 The singer became extremely popular in Mexican and abroad. The clubs, in which she used to perform, stopped even dreaming about booking Ana Gabriel for their events. After recording a traditional album Ayer y hoy (1994), Ana released a real hit Vivencias (1996). A year later, she recorded a ranchera album Con un mismo corazón (1997) with several songs sung together with a famous ranchera artist Vicente Fernandez. 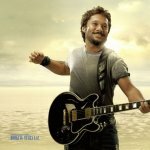 In 1999, Gabriel went to Miami to record Soy como soy (1999) with the assistance of producer Emilio Estefano Jr. The album contained all types of music, from pop-flamenco to ranchera and to traditional Latin dance music. In 2000’s, Ana’s popularity wasn’t waning. She recorded 8 more studio albums and 13 compilation albums, the latest one of which Personalidad (2nd. Edition) (2016) sold a substantial number of copies. Ana Gabriel is one of the few ranchera singers, who write lyrics for their own songs.